About 7 percent of the world's labor force is employed in the construction industry, so it is a major sector of the world economy. Individuals and businesses spend $10 trillion per year on construction-related activities (McKinsey, 2017). Other sectors have used AI and other technologies to transform their productivity performance. Construction, in comparison, has progressed at a glacial pace. The global construction industry has grown by only 1 percent per year over the past few decades. Compare this with a growth rate of 3.6 percent in manufacturing, and 2.8 percent for the whole world economy. Productivity, or the total economic output per worker, has remained flat in construction. In comparison, productivity has grown 1500 percent in retail, manufacturing, and agriculture since 1945. One of the reasons for this is that construction is one of the most under-digitized industries in the world and is slow to adopt new technologies (McKinsey, 2017). 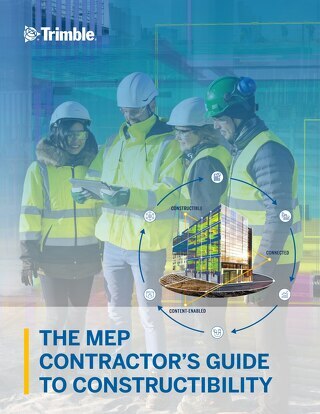 Check out the free guide Adapt or Die to see how the right cutting-edge technology helps construction firm to keep up. 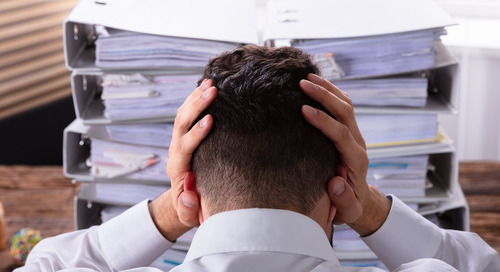 Adopting the latest technology can be daunting for teams. But machine learning and artificial intelligence are helping make job sites more efficient and saving money in the process. AI solutions that have made an impact in other industries are beginning to emerge in the construction industry.  Artificial intelligence (AI) is an aggregative term for describing when a machine mimics human cognitive functions, like problem-solving, pattern recognition, and learning. Machine learning is a subset of AI. Machine learning is a field of artificial intelligence that uses statistical techniques to give computer systems the ability to "learn" from data, without being explicitly programmed. A machine becomes better at understanding and providing insights as it is exposed to more data. McKinsey expects the spread of AI in the construction sector to be modest in the immediate future (McKinsey, 2018). Nonetheless, a shift is coming. Stakeholders can no longer afford to see AI as pertinent only to other industries. Engineering and construction will need to catch up with AI methods and applications. That is the only way to contend with incoming market competitors and to remain relevant. The potential applications of machine learning and AI in construction are vast. Requests for information, open issues, and change orders are standard in the industry. Machine learning is like a smart assistant that can scrutinize this mountain of data. It then alerts project managers about the critical things that need their attention. Several applications already use AI in this way. Its benefits range from mundane filtering of spam emails to advanced safety monitoring. Most mega projects go over budget despite employing the best project teams. Artificial Neural Networks are used on projects to predict cost overruns based on factors such as project size, contract type and the competence level of project managers. 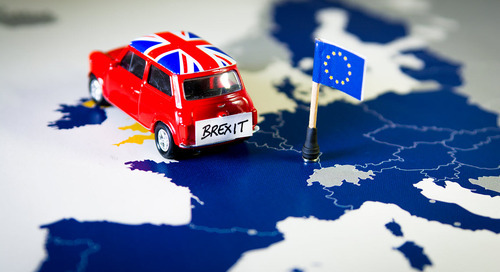 Historical data such as planned start and end dates are used by predictive models to envision realistic timelines for future projects. AI helps staff remotely access real-life training material which helps them enhance their skills and knowledge quickly. This reduces the time taken to onboard new resources onto projects. As a result, project delivery is expedited. 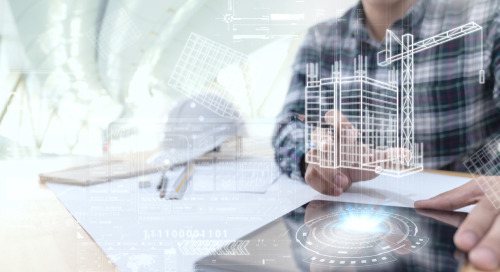 Building Information Modeling is a 3D model-based process that gives architecture, engineering and construction professionals insights to efficiently plan, design, construct and manage buildings and infrastructure. 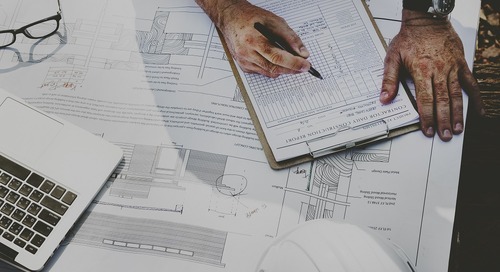 In order to plan and design the construction of a building, the 3D models need to take into consideration the architecture, engineering, mechanical, electrical, and plumbing (MEP) plans and the sequence of activities of the respective teams. The challenge is to ensure that the different models from the sub-teams do not clash with each other. 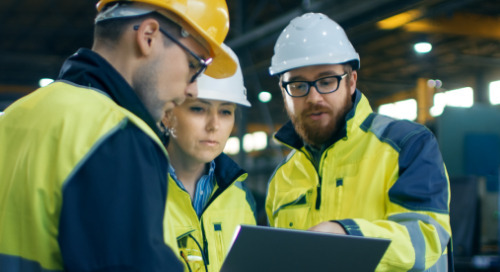 The industry is trying to use machine learning in the form of generative design to identify and mitigate clashes between the different models generated by the different teams in the planning and design phase to prevent rework. There is software that uses machine learning algorithms to explore all the variations of a solution and generates design alternatives. It leverages machine learning to specifically create 3D models of mechanical, electrical, and plumbing systems while simultaneously making sure that the entire routes for MEP systems do not clash with the building architecture while it learns from each iteration to come up with an optimal solution. Every construction project has some risk that comes in many forms such as Quality, Safety, Time, and Cost Risk. The larger the project, the more risk, as there are multiple sub-contractors working on different trades in parallel on job sites. 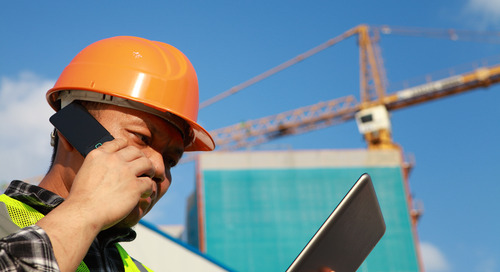 There are AI and machine learning solutions today that general contractors use to monitor and prioritize risk on the job site, so the project team can focus their limited time and resources on the biggest risk factors. AI is used to automatically assign priority to issues. Subcontractors are rated based on a risk score so construction managers can work closely with high-risk teams to mitigate risk. An AI Startup launched in 2018 with the promise that its robots and artificial intelligence hold the key to solving late and over budget construction projects. 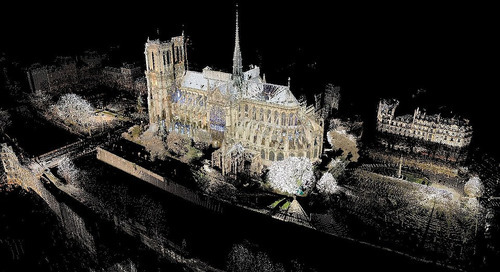 The company uses robots to autonomously capture 3D scans of construction sites and then feeds that data into a deep neural network that classifies how far along different sub-projects are. If things seem off track, the management team can step in to deal with small problems before they become major issues. Algorithms of the future will use an AI technique known as “reinforcement learning.” This technique allows algorithms to learn based on trial and error. It can assess endless combinations and alternatives based on similar projects. It aids in project planning since it optimizes the best path and corrects itself over time. 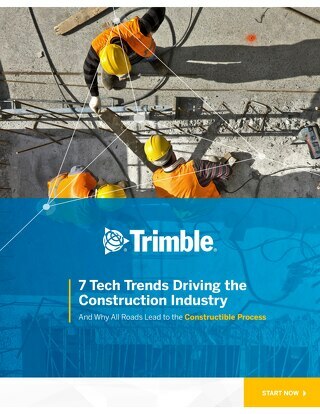 There are companies that are starting to offer self-driving construction machinery to perform repetitive tasks more efficiently than their human counterparts, such as pouring concrete, bricklaying, welding, and demolition. Excavation and prep work is being performed by autonomous or semi-autonomous bulldozers, which can prepare a job site with the help of a human programmer to exact specifications. This frees up human workers for the construction work itself and reduces the overall time required to complete the project. 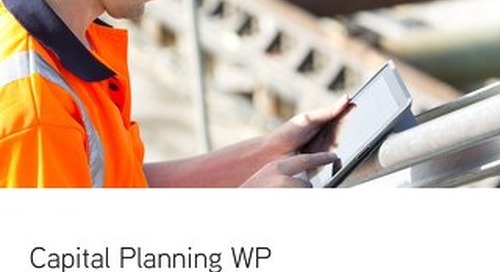 Project managers can also track job site work in real time. They use facial recognition, onsite cameras, and similar technologies to assess worker productivity and conformance to procedures. 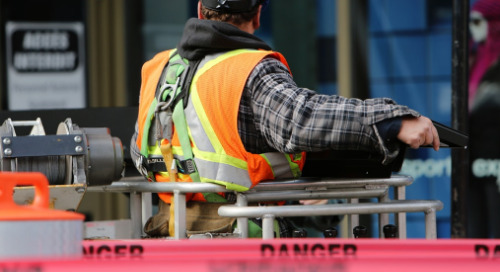 Construction workers are killed on the job five times more often than other laborers. According to OSHA, the leading causes of private sector deaths (excluding highway collisions) in the construction industry were falls, followed by struck by an object, electrocution, and caught-in/between. 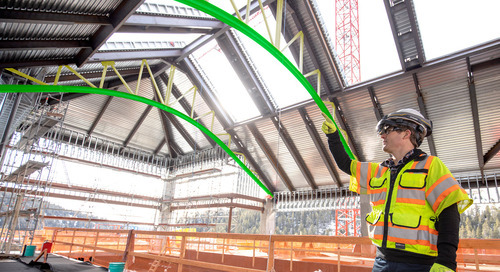 A Boston-based General Contractor with annual sales of $3 Billion is developing an algorithm that analyzes photos from its job sites, scans them for safety hazards such as workers not wearing protective equipment and correlates the images with its accident records. The company says it can potentially compute risk ratings for projects so safety briefings can be held when an elevated threat is detected. 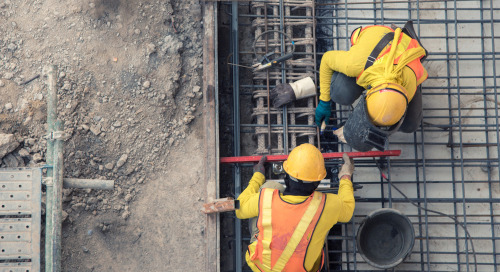 Labor shortage and a desire to boost the industry’s low productivity are compelling construction firms to invest in AI and data science. A 2017 McKinsey report says that construction firms could boost productivity by as much as 50 percent through real-time analysis of data. Construction companies are starting to use AI and machine learning to better plan for distribution of labor and machinery across jobs. A robot constantly evaluating job progress and the location of workers and equipment enables project managers to tell instantly which job sites have enough workers and equipment to complete the project on schedule, and which might be falling behind where additional labor could be deployed. Experts expect construction robots to become more intelligent and autonomous with AI techniques. Construction companies are increasingly relying on off-site factories staffed by autonomous robots that piece together components of a building, which are then pieced together by human workers on-site. Structures like walls can be completed assembly-line style by autonomous machinery more efficiently than their human counterparts, leaving human workers to finish the detail work like Plumbing, HVAC and Electrical systems when the structure is fitted together. At a time when a massive amount of data is being created every day, AI Systems are exposed to an endless amount of data to learn from and improve every day. Every job site becomes a potential data source for AI. 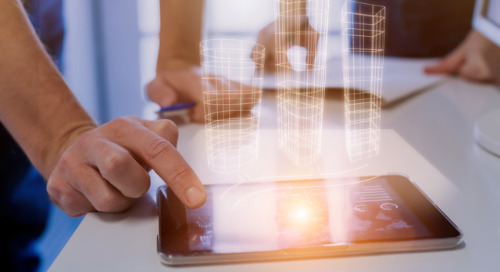 Data generated from images captured from mobile devices, drone videos, security sensors, building information modeling (BIM), and others have become a pool of information. This presents an opportunity for construction industry professionals and customers to analyze and benefit from the insights generated from the data with the help of AI and machine learning systems. Building managers can use AI long after the construction of a building is complete. Building information modelling, or BIM, stores information about the structure of the building. AI can be used to monitor developing problems and even offers solutions to prevent problems. 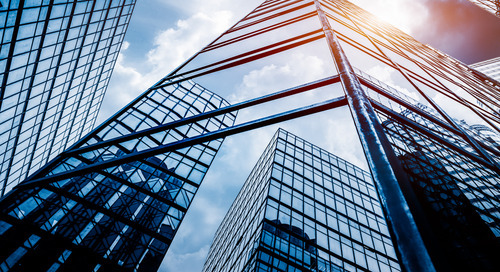 Robotics, AI, and the Internet of Things can reduce building costs by up to 20 percent. Engineers can don virtual reality goggles and send mini-robots into buildings under construction. These robots use cameras to track the work as it progresses. AI is being used to plan the routing of electrical and plumbing systems in modern buildings. Companies are using AI to develop safety systems for worksites. 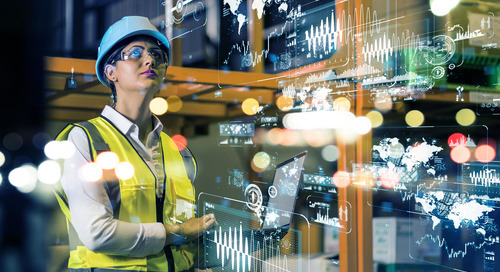 AI is being used to track the real-time interactions of workers, machinery, and objects on the site and alert supervisors of potential safety issues, construction errors, and productivity issues. Despite the predictions of massive job losses, AI is unlikely to replace the human workforce. 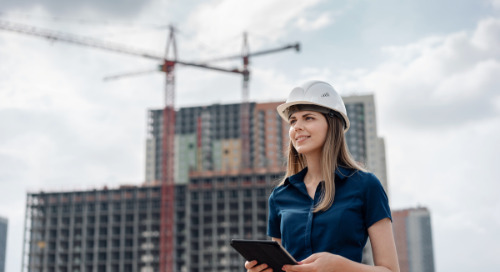 Instead, it will alter business models in the construction industry, reduce expensive errors, reduce worksite injuries, and make building operations more efficient. 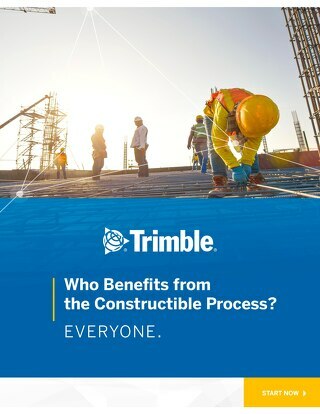 Leaders at construction companies should prioritize investment based on areas where AI can have the most impact on their company’s unique needs. Early movers will set the direction of the industry and benefit in the short and long term. Sumana Rao is the VP of Content Services, Trade Service (a division of Trimble). 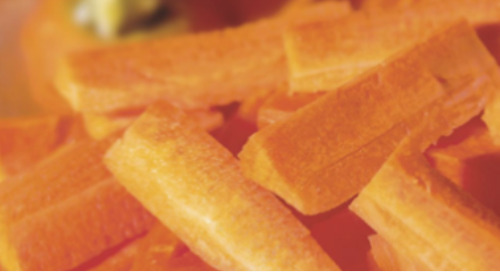 She has served manufacturers and distributors in the Industrial and MEP space for over 15 years. 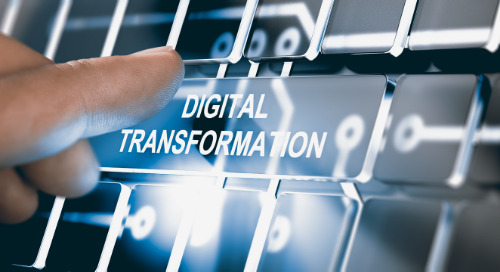 Sumana works with manufacturers and distributors to develop content strategies that support their overall digital strategy to gain market share and improve customer retention. She also helps manufacturers launch their prod­ucts to the distributors, and contractors in the industry.